Eight collectives will be fighting with each other for an invite to the tournament from DreamHack. One invitation to the championship will be played for in each North America and South America while Europe will have two invites. The LAN final of DreamHack Masters Dallas 2019 will be taking place from 28 May will 6 June in Dallas, the USA. The holding place will be Key Bailey Hutchison Convention Center and the prize pool of the event will consist of $250,000. Sixteen teams will divide the money. 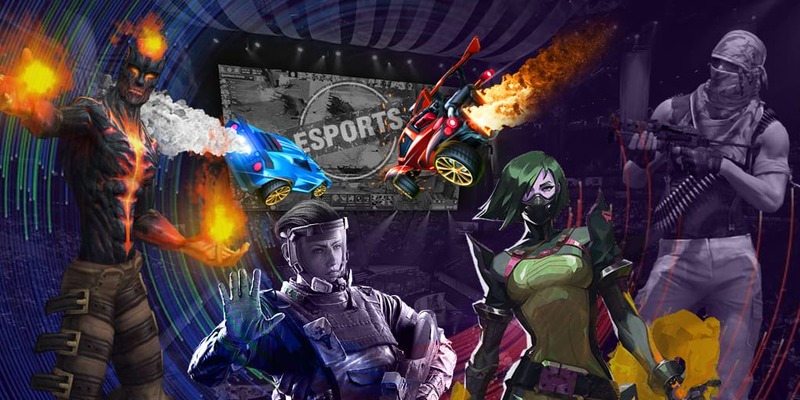 Ten out of them will get invited to the tournament directly and the other six will be qualified with the help of qualifiers in Europe, North America, South America, China and Asia.